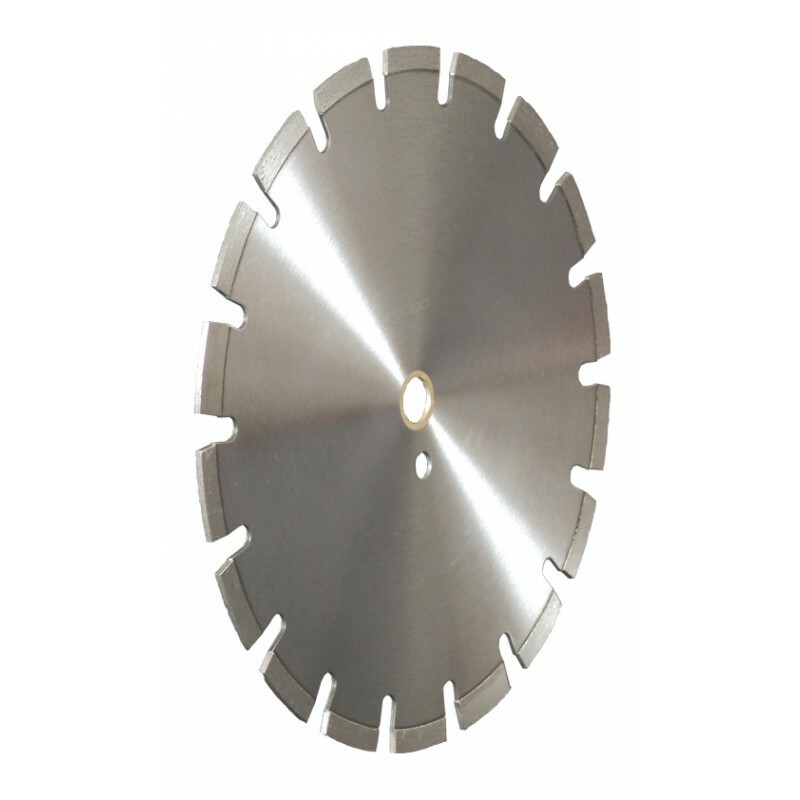 14” Premium Asphalt blade are laser welded with narrow U-Slot gullet, 1" bushing, and Undercut Protection . 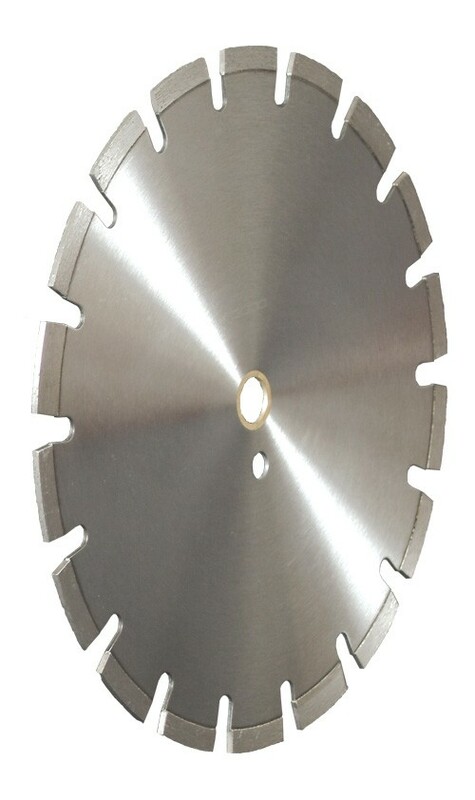 14 inch Premium Asphalt blade for cutting asphalt and asphalt over concrete. Wet use with walk behind saws up to 13hp.